All ARBOR PARC homes currently listed for sale in Portland as of 04/19/2019 are shown below. You can change the search criteria at any time by pressing the 'Change Search' button below. "CRAFTSMAN TOWNHOME IN THE HEART OF BETHANY! Open concept kitchen, living and dining rooms. The kitchen features stainless steel appliances, pantry, and lots of cabinets. Electric fireplace. Upstairs laundry. Large master suite with walk-in closet and bathroom with double vanities. Walk to shopping, dining, and more! 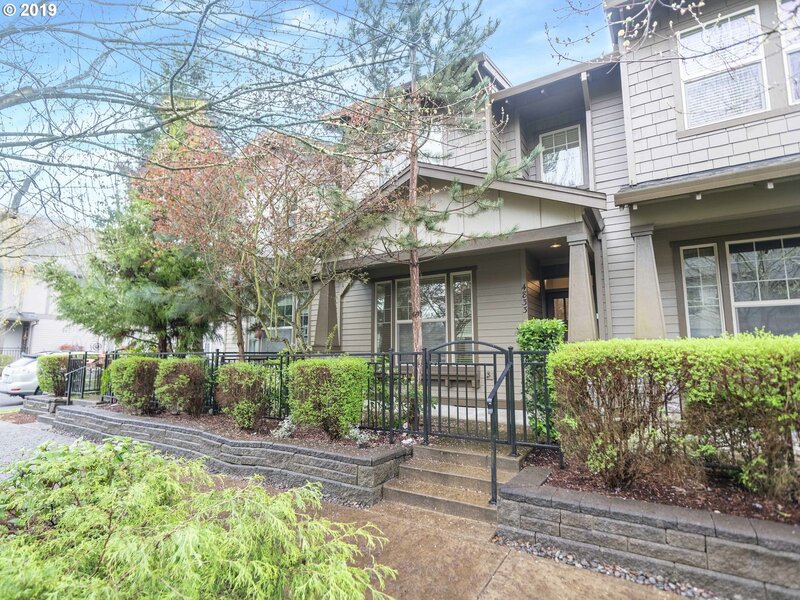 This desirable townhome backs to serene green space and walking trails. This home has been virtually staged."